> Applied NN 12in. 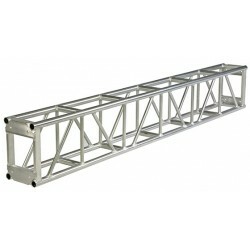 x 18in. 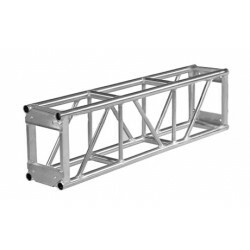 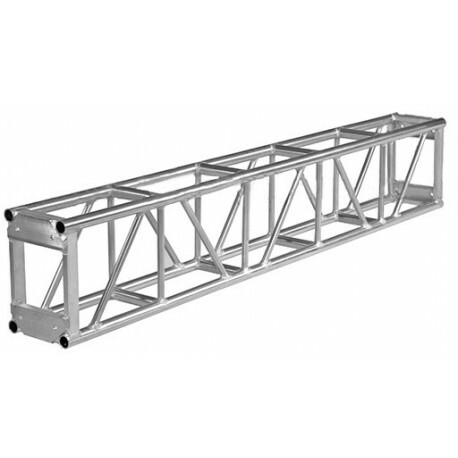 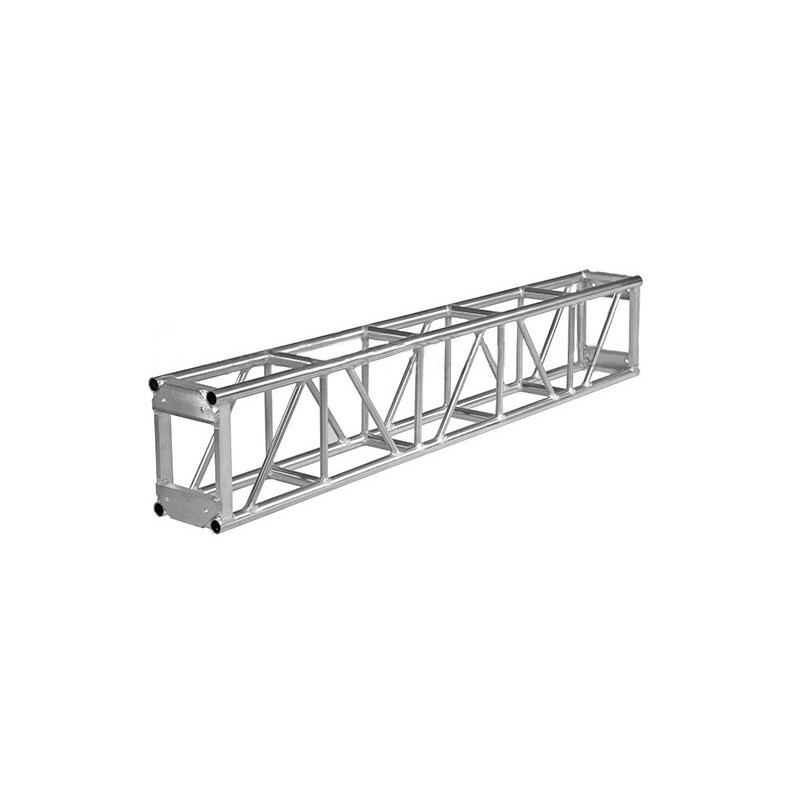 Heavy Duty Box Truss - 8ft.